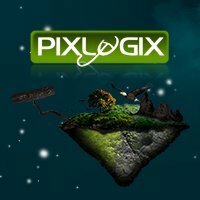 Pixlogix is based in Gujarat, India. We provide Website Design, Website Development, Graphic Design & Branding solutions. We deliver solutions that are more creative, unique, usable, accessible and more profitable. We help to take your business to new heights in the World. We are familiar with psd design, psd to xhtml/html5 service. We have thousand of happy client.Our Team has good expertise in wordpress development and mobile site creation.